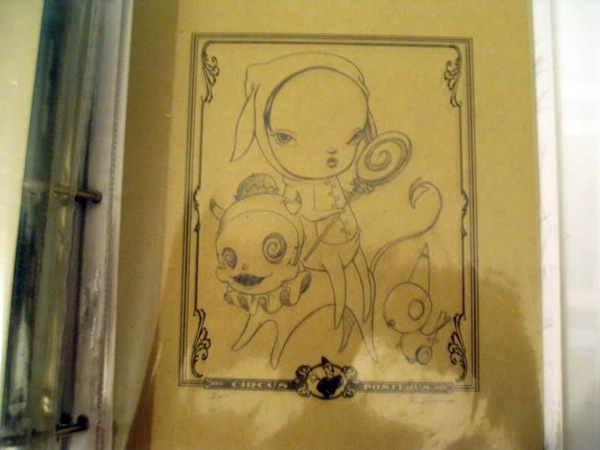 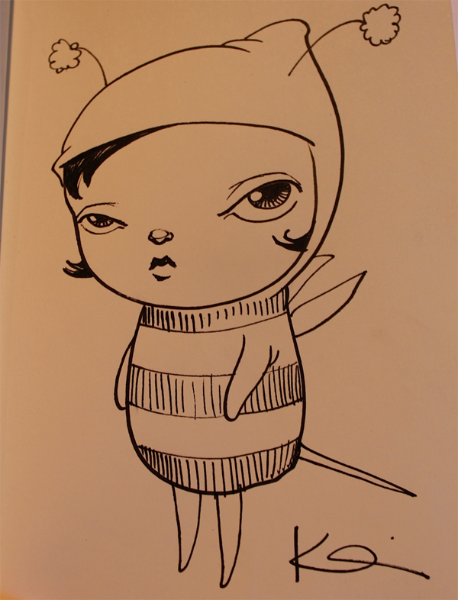 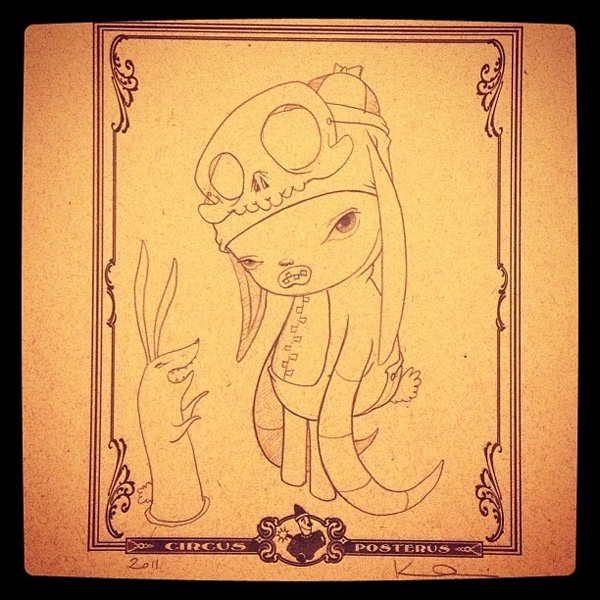 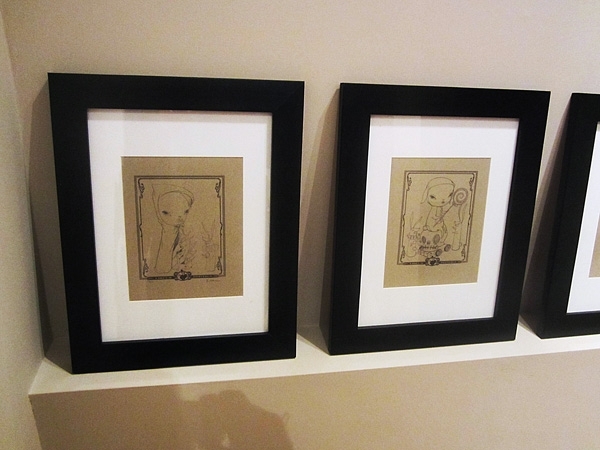 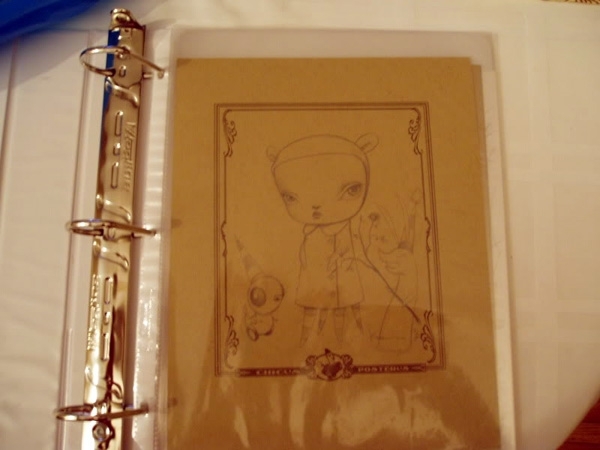 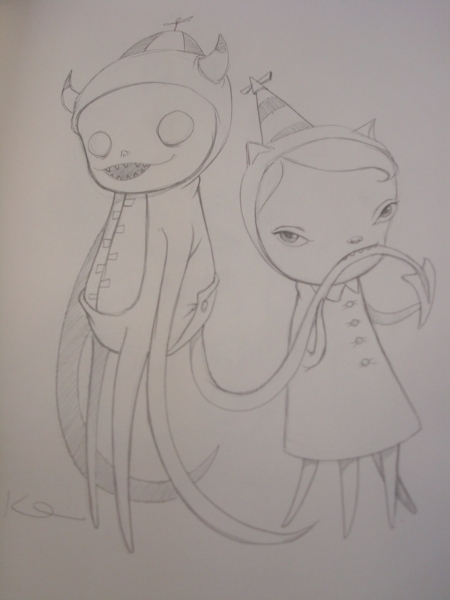 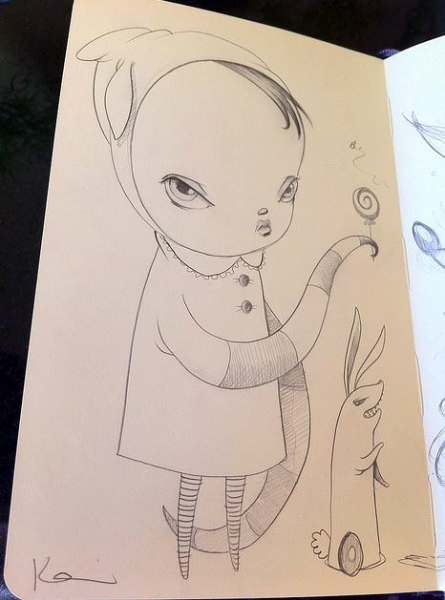 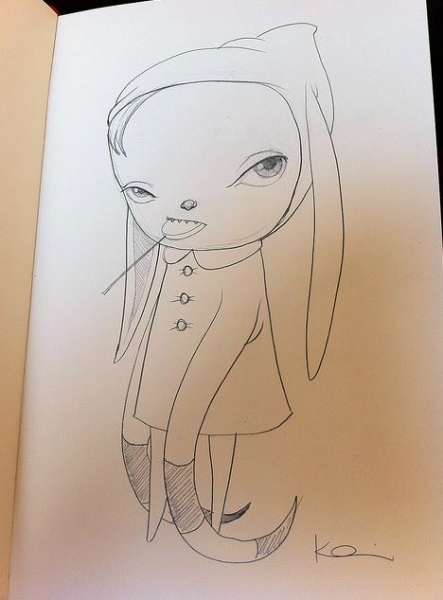 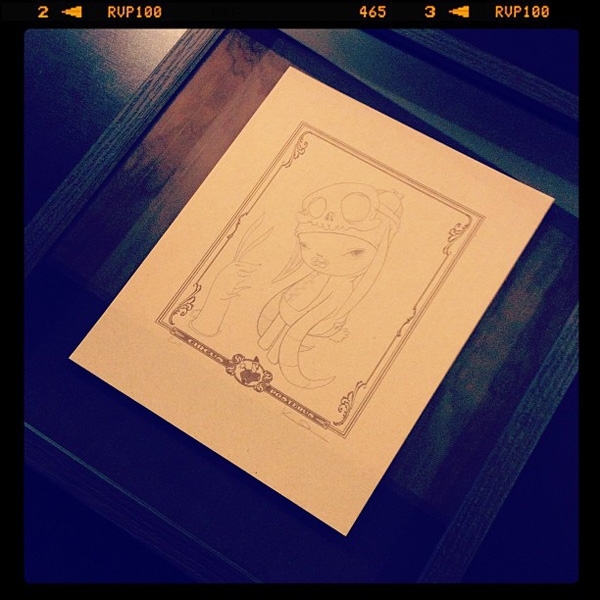 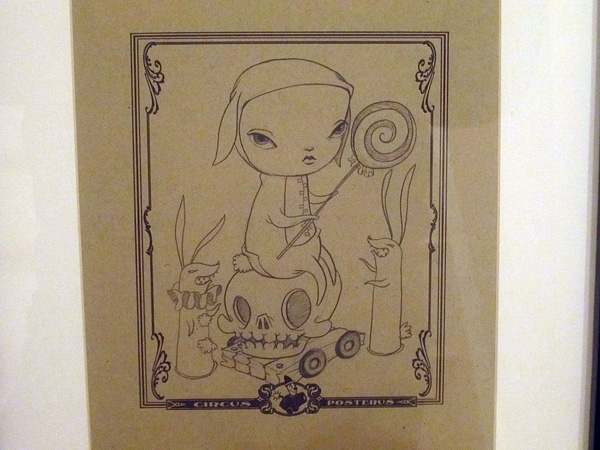 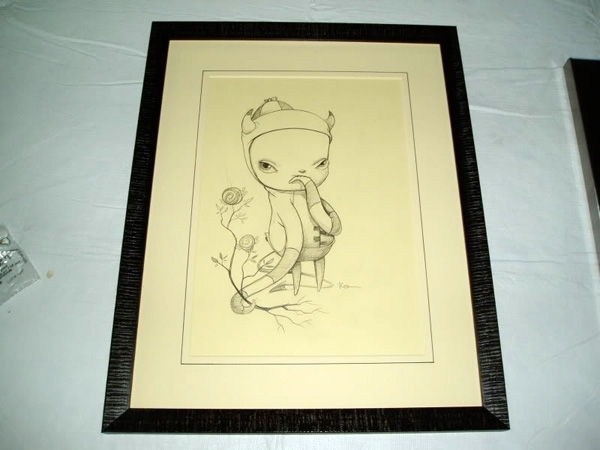 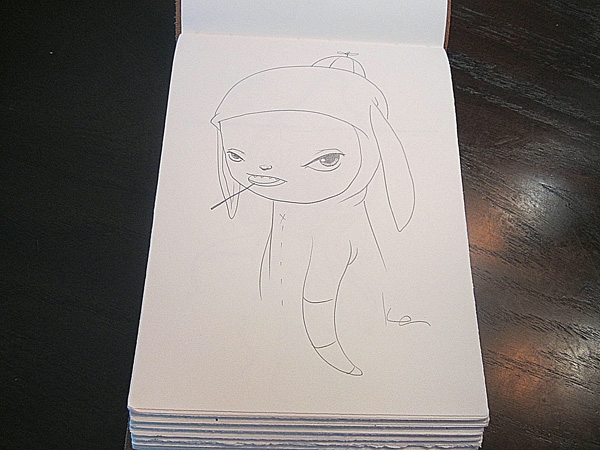 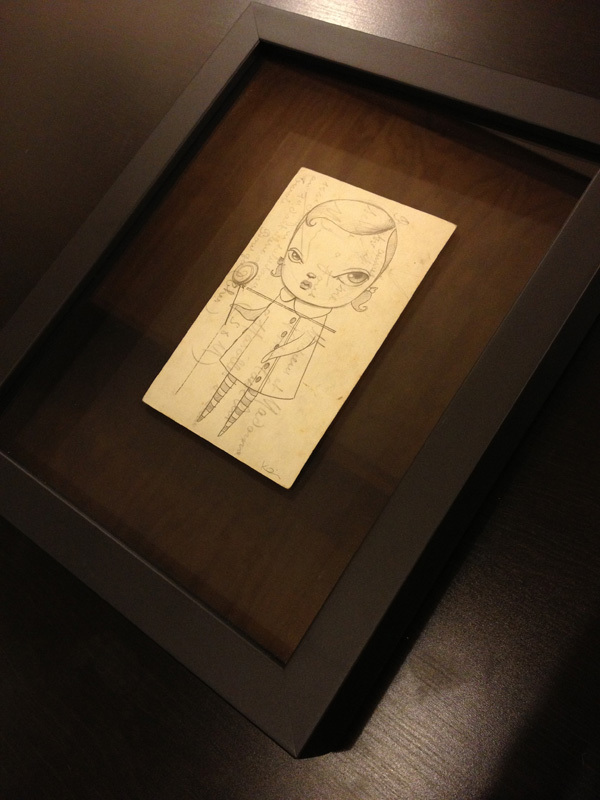 The exhibit “Scout” by Kathie Olivas is only one week away at Stranger Factory, and we thought it would be nice to get everyone pumped by showing off some of the amazing sketches Kathie has done for fans over the years! 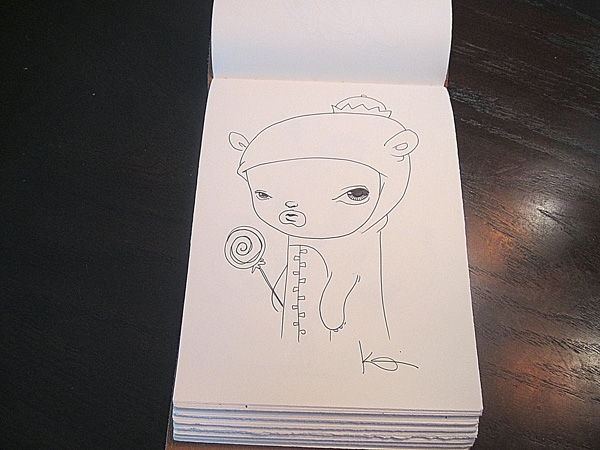 Many of us carry our sketchbooks around in hope of catching our favorite artists with a couple moments to spare to do a quick doodle, and Kathie is more than gracious when she has time to accommodate all of us. 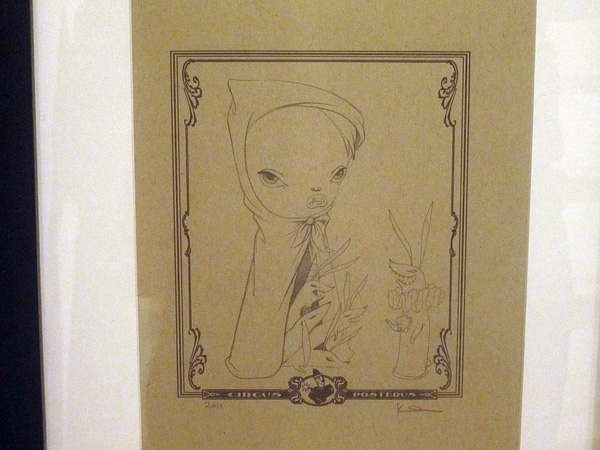 Sit back and enjoy a few of Kathie’s delicate and expressive sketches!